We’re back with another round of “if you like this, then try that” – remember, these are generalisations, but the idea is to get you outside of your comfort zone, expose to new varietals and help you discover some of your favourite wines that you never knew you loved. Like Pinot Noir, there are some very pricey Nebbiolos, namely those from Piedmont’s Barolo and Barbaresco regions, but you can find some really decent and affordable Italian producers. Pinot Noir and Nebbiolo both produce fairly soft red wines (and both are very fickle and demanding to grow), ranging from light-medium body with some acidity and tannin. Serious styles of each boast more tannin, weight and acid, and start to depart from each other in terms of their similarities, but the light to medium-bodied styles are more comparable – if you love an everyday, dry, cool-climate Pinot Noir, it’s well worth exploring some of the younger Italian Nebbiolos, as well as those coming out of Australia. 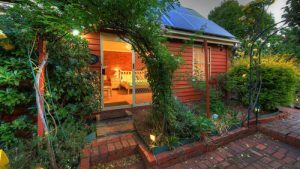 Victoria (Heathcote, Yarra Valley) in particular does justice to the varietal. South Africa also makes some really lovely Nebbiolo. Verdelho comes from Portugal’s Madeira region, which is known for producing sweet wines. 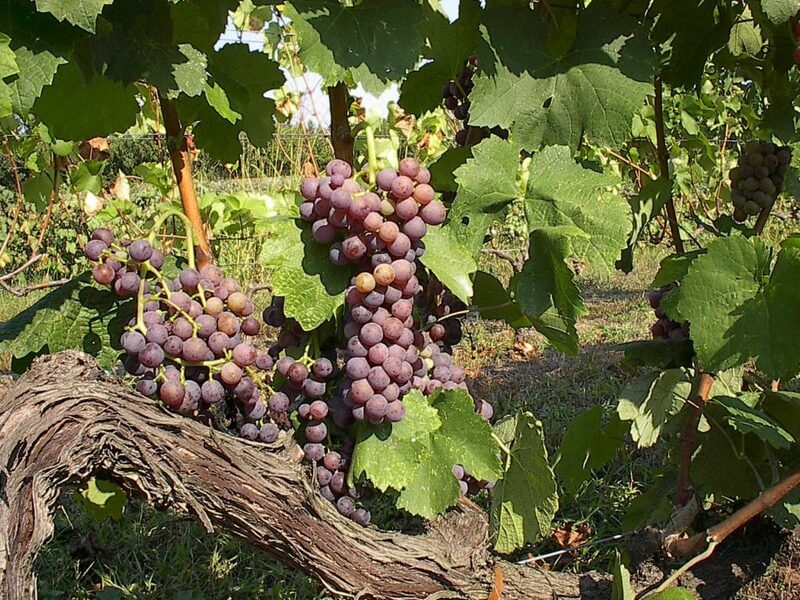 As such, Verdelho has come to be known as a late-harvest varietal that is often quite fruity. 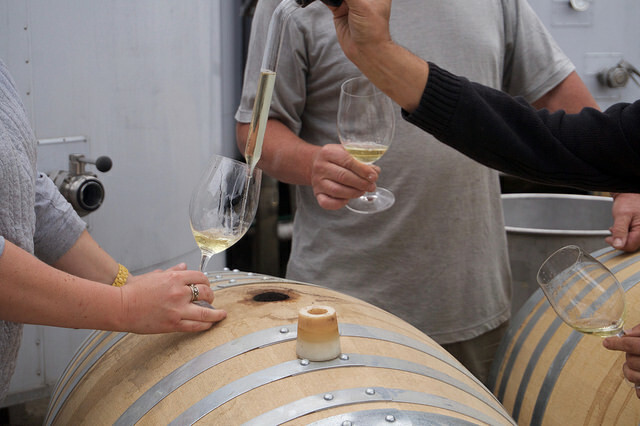 However, winemakers (particularly in Australia) have started showcasing the varietal in a new light, picking earlier and producing a white wine that is really crisp, dry and beautiful. It’s not dissimilar to Chenin Blanc from France’s Loire Valley, with plenty of acidity and a demand for a beautiful plate of rich seafood. Try something from WA’s Margaret River to test the waters. 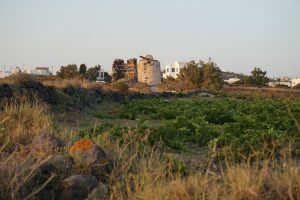 To learn more about Greek wines, check out our introductory articles on the topic. 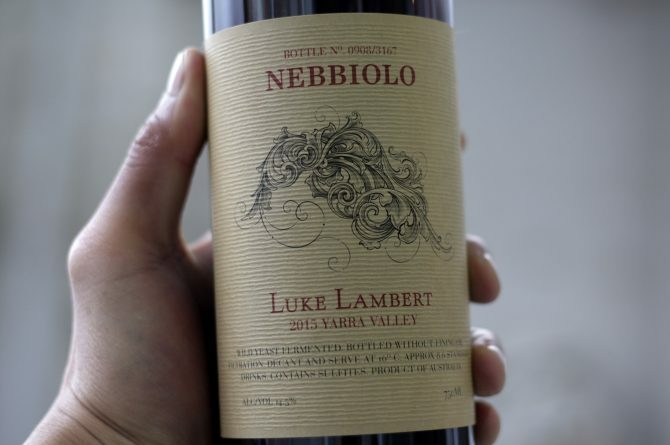 If you want to know more about Nebbiolo, see what we have to say about the varietal in Australia.